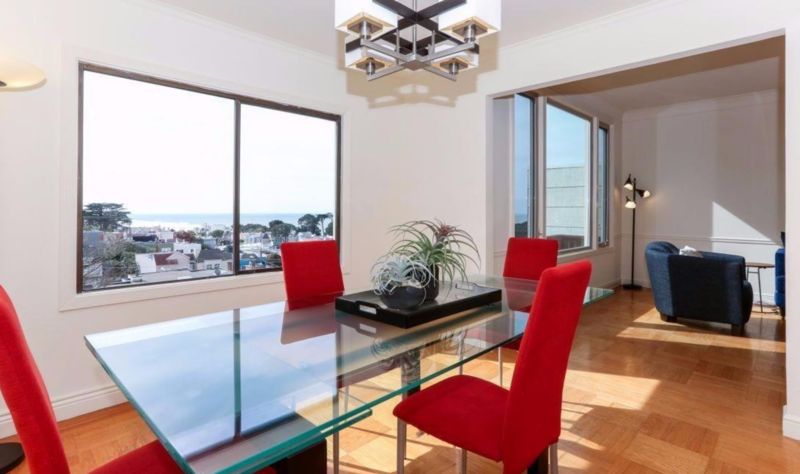 Our clients purchased this Outer Richmond District home with amazing views of Ocean Beach. They have big plans for a full remodel. We can’t wait to see the finished product. They decided that this was the street they wanted to live on and when this home came on the market we helped them attain it. 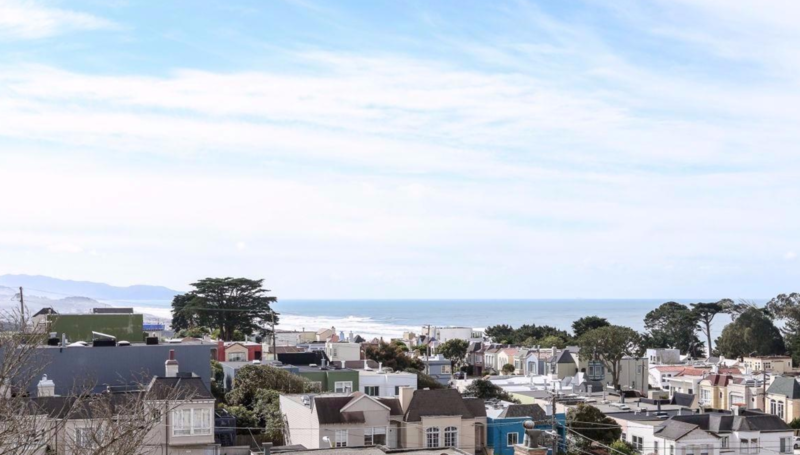 Amazing Ocean views from all levels of this charming 1941 home. Seal Rock is a special street, ending at Lands End in Sutro Heights. 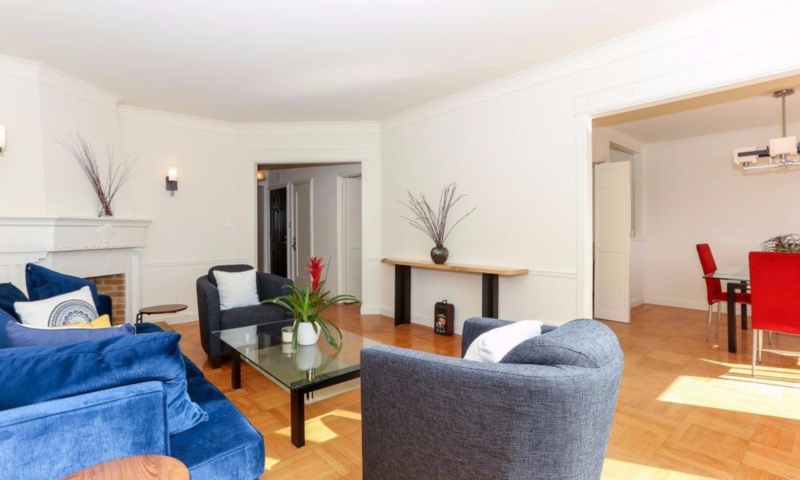 Living room, with corner fireplace, and dining area have parquet hardwood floors and a great VIEW! Charming vintage kitchen is open to the dining area. Two bedrooms and original tiled bathroom complete this floor. The lower level has the 3rd bedroom with bath, a partial kitchenette and also the VIEW. Continue to the landscaped Japanese yard and deck. The garage has a washer, dryer and storage. 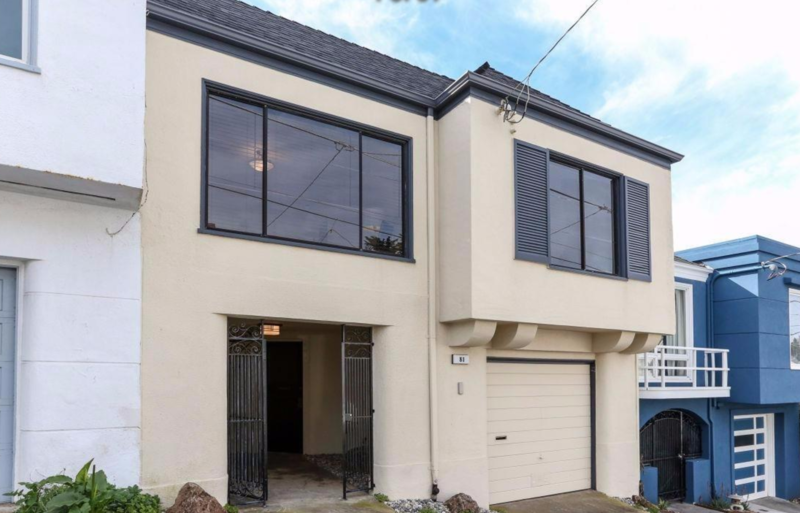 Great neighborhood with easy access to Marin, the Great Highway to Highway 1 or 280, Express bus downtown, Golden Gate Park, the Presidio and the hot cafes and restaurants of the Balboa corridor.